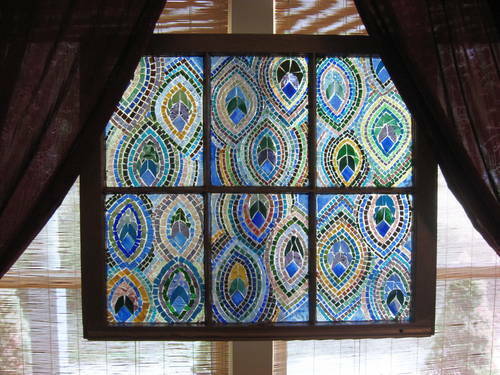 Big or small, a bit of stained glass around the house can be quite the striking addition. And who knew you could create something of this magnitude all on your own. Of course, the kiddos can create some beauties too. 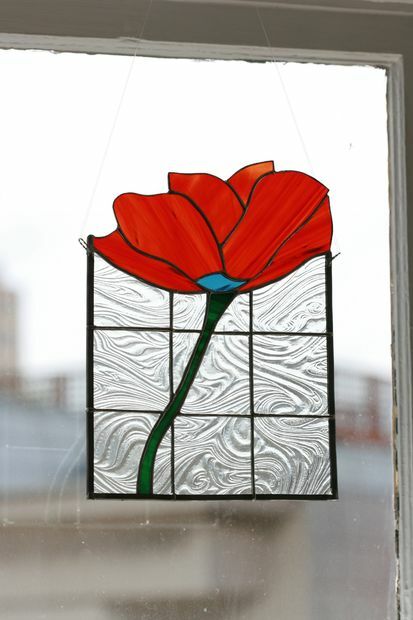 We’ve compiled 18 faux stained glass projects to experiment with – now take a peek! 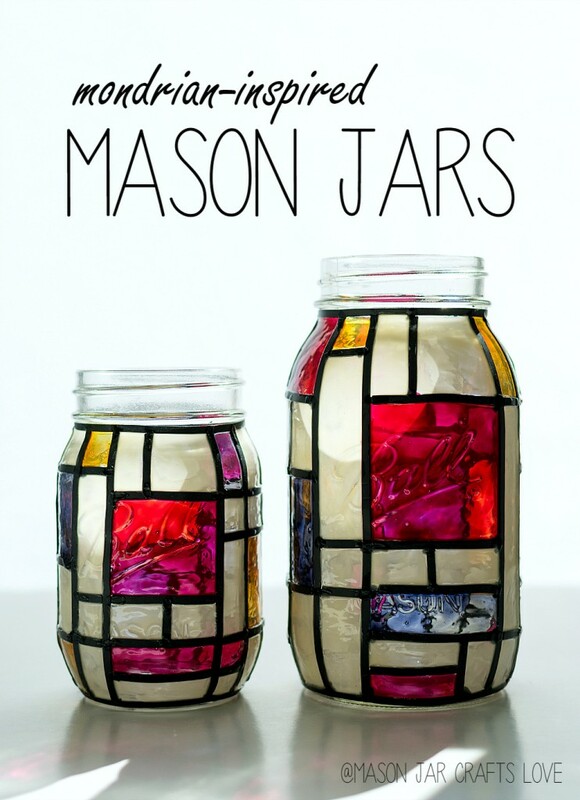 A Beautiful Mess gives us the best project to start off our faux stained glass DIY list with. 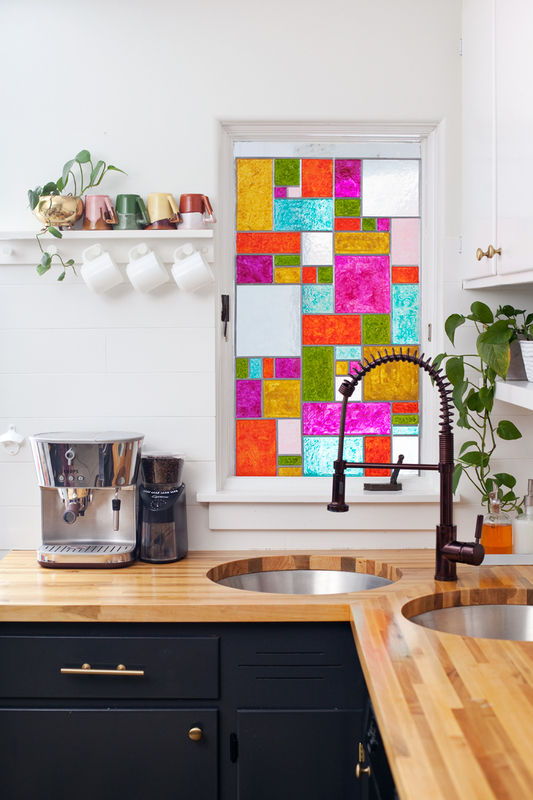 Brighten up the kitchen with this bit of inspiration! Hop on over to Bob Vila if you’re feeling some type of way for fall. We love this addition in a more unsuspecting part of the house. Instructables has a smaller project to try your hand out. Learn how to make a simple floral piece to brighten up the porch or kitchen area with. 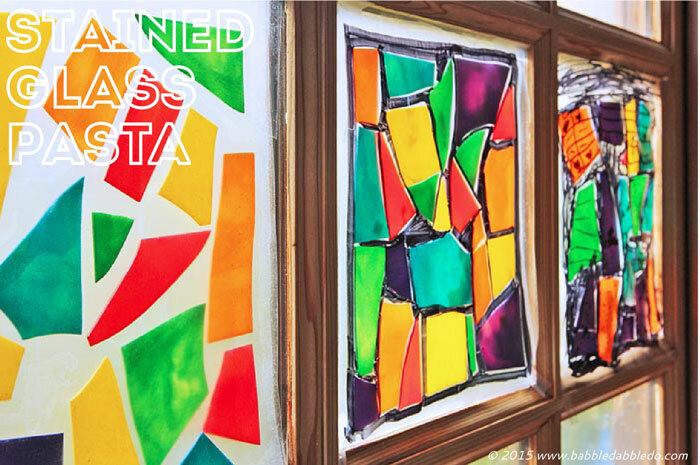 Have the kids dive into this project with the help from Smart School House. 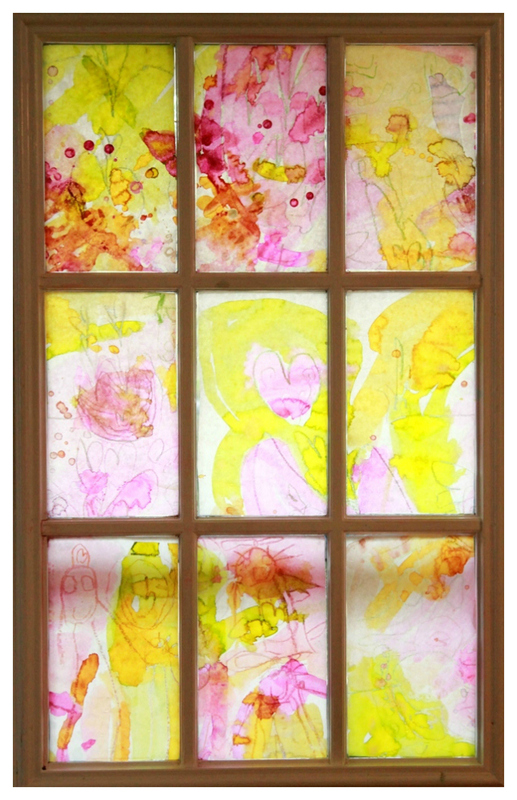 Have a beautiful, stained glass piece fixated anywhere with your kiddo’s personal twist on each. The Nifty Nerd has a unique project featured too. Recreate your favorite video game character and display him proudly! Uncommon Designs has another project for the kids to delight themselves with. 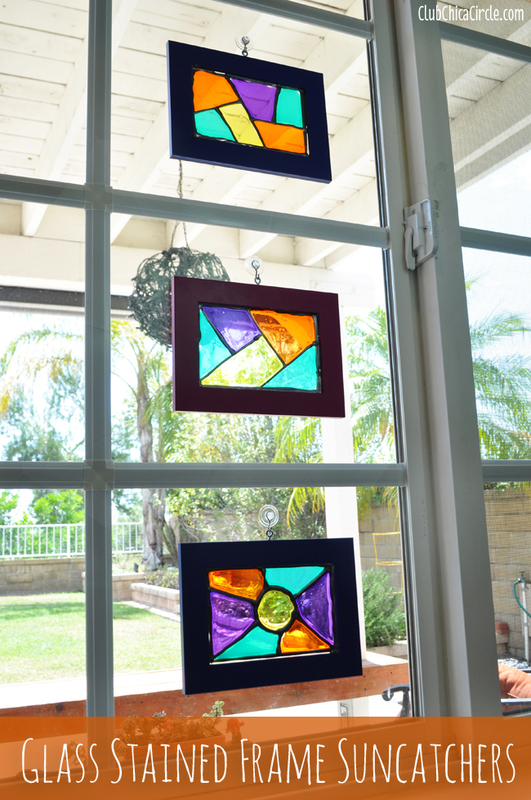 Frame their suncatchers and enjoy all the pretty colors and light. We’re really digging this project from Stitch Talk. It’s unique and it’s a great way to dip your toes into the DIY world. 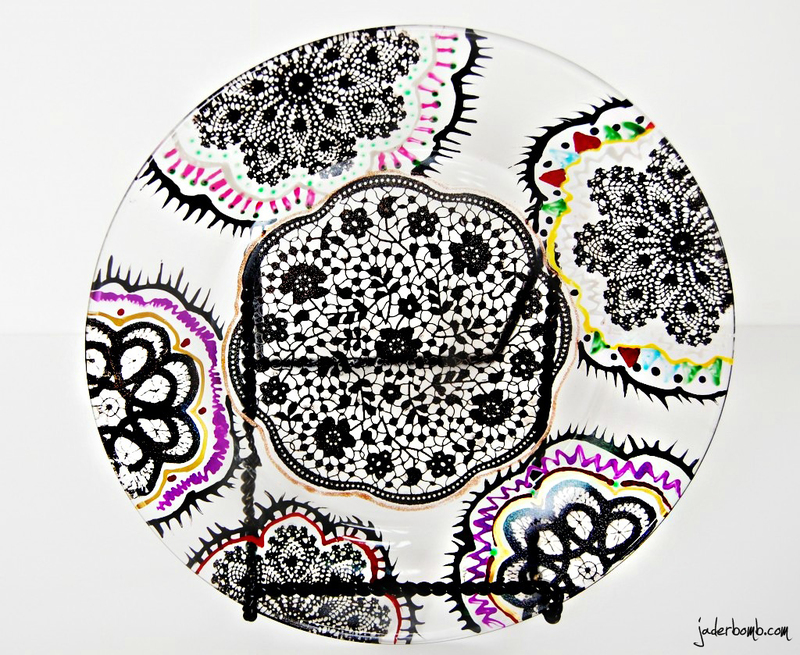 Babble Dabble Do used pasta to create their faux stained class. It’s a great project for the family to indulge in on a Sunday afternoon. Babble Dabble Do gives us yet another great project for your kids to dive into. 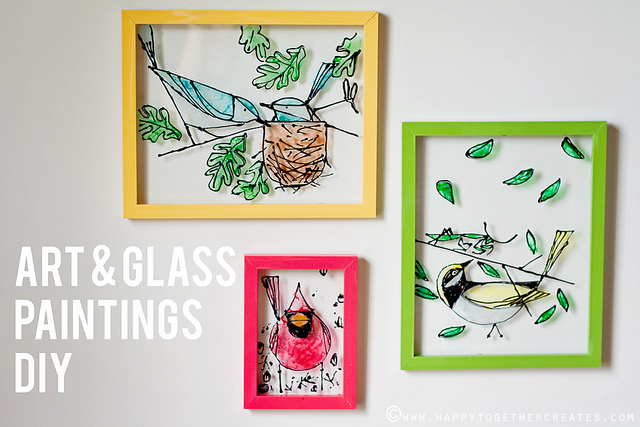 Grab the crayons and have them styling their own bits of glass. 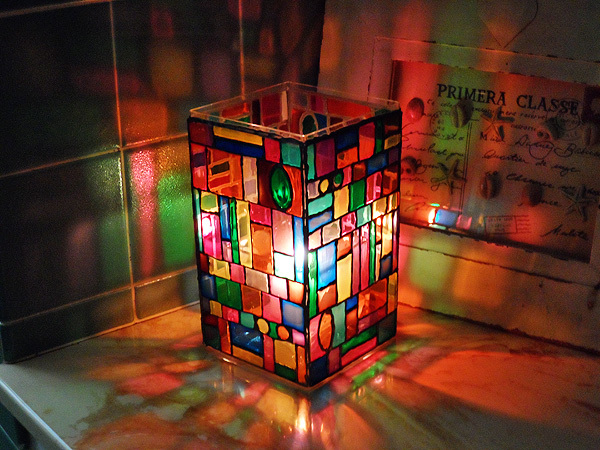 Of course a faux stained glass luminary would be something we’d swooned for. Check out this tutorial over at Crafts by Amanda. 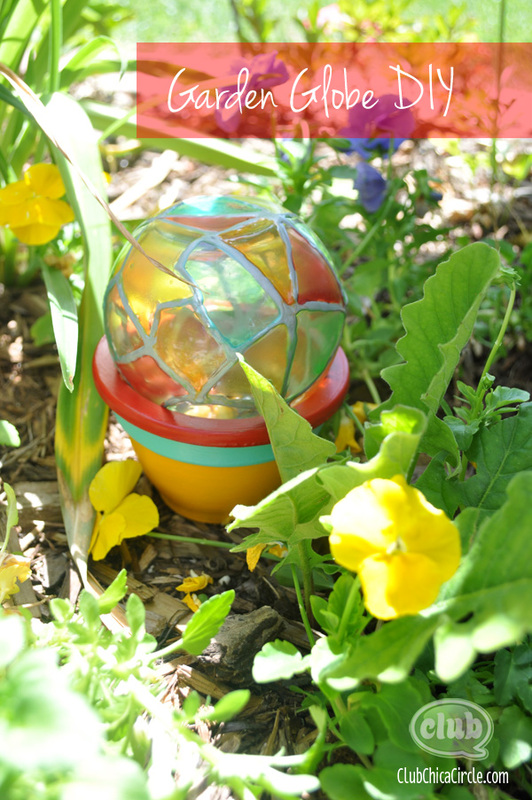 Club Chica Circle shows us how to bring that beautiful stained glass feel to the garden. Learn how to make this piece to decorate your green thumb magic now! 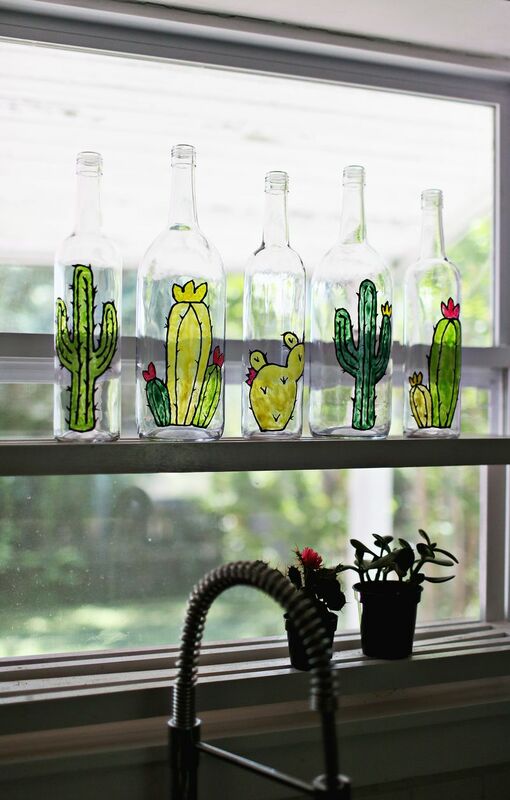 Visit Artful Parent to learn how to set up this project for the little ones of the house. Infuse some spring spirit into the house with the right colors. 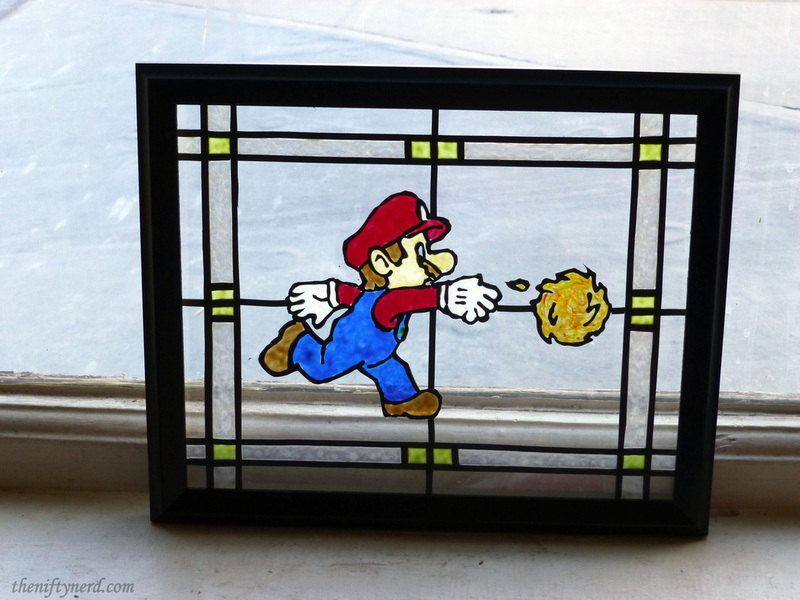 Craftster gets a bit more tedious with this stained glass mosaic project. For those that want something a bit less novice, check this one out. 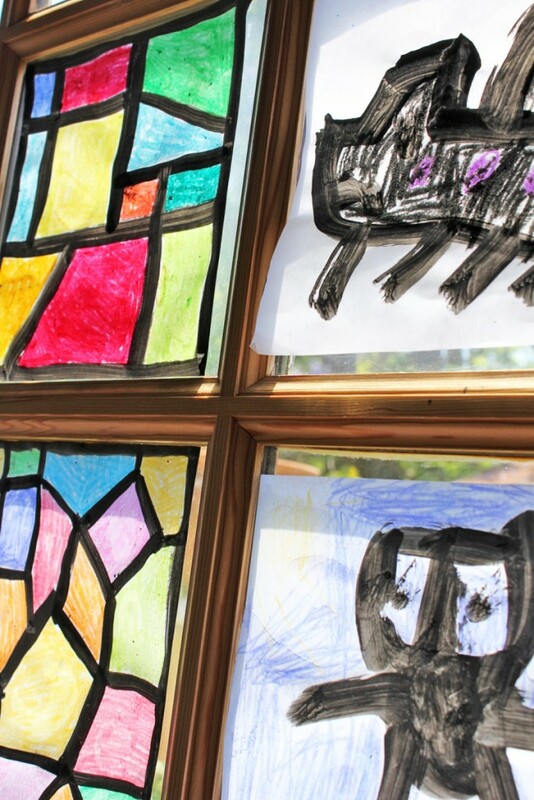 Mad in Crafts gives us a faux stained glass DIY for Easter time! 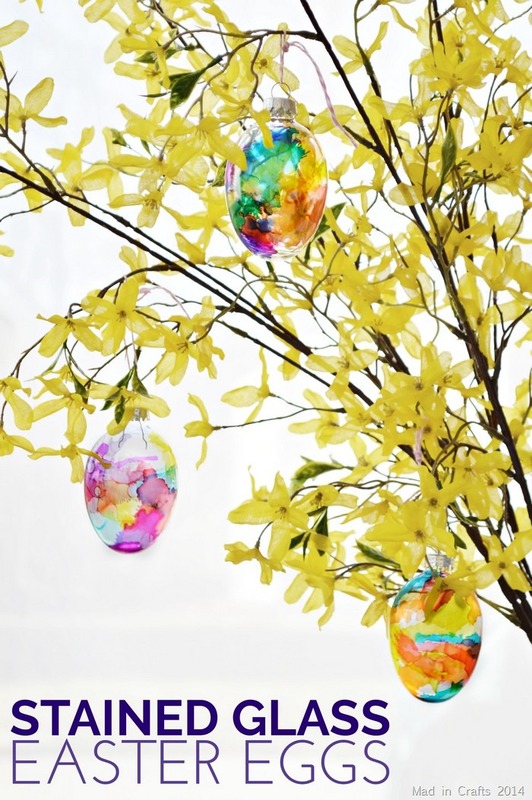 These beautiful eggs can be used to decorate in so many ways, in baskets and on trees. Rosyscription has a unique idea as well. 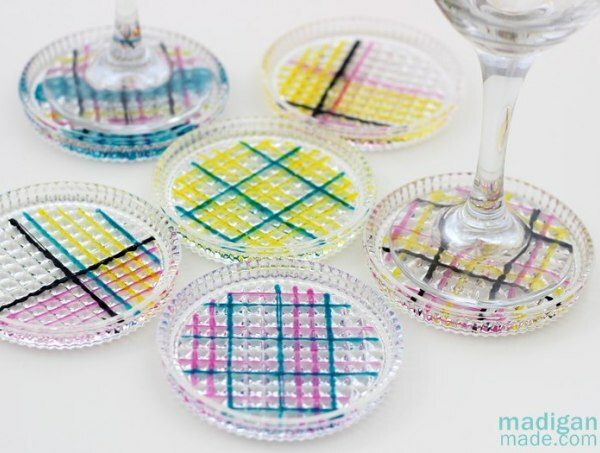 Learn how to make some stained glass coasters that bring in a pop of color and light to the tables. 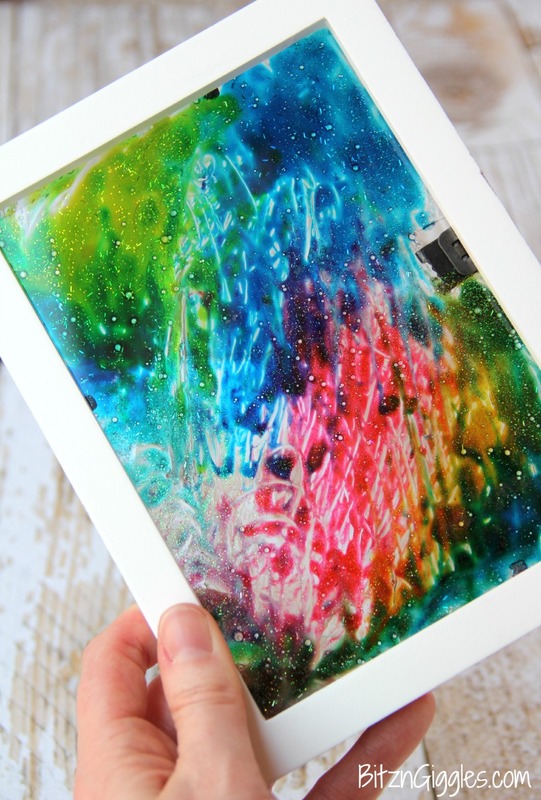 We’re inspired by this glass painting project from Jader Bomb. 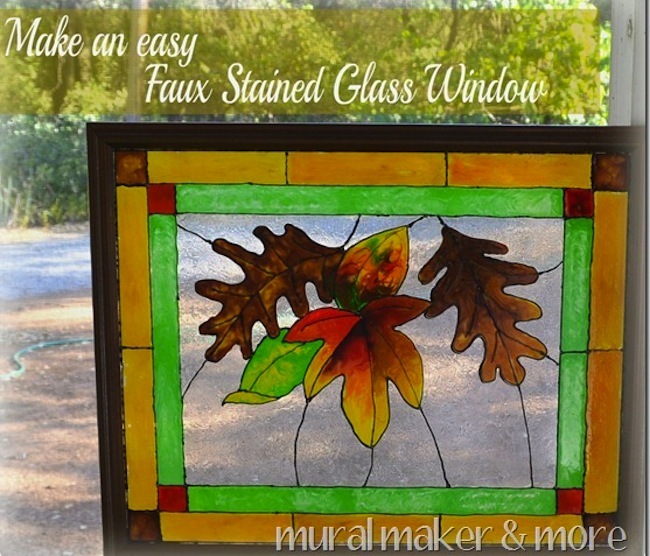 There are so many different ways to hone your skills and recreate that stained glass feel here. And finally, over at Happy Together, you can learn how to make these beauties, or something a bit similar. Decorate the hallways or your home office with them!